Easily obtain a Do-It-Yourself instant quote from numerous insurance companies for your autos and home, click the Get An Instant Quote on top of the home page or submit your request for a complementary insurance consultation by completing a quote request form on our website. As a customer, you can use our set of customer service forms to submit your requests online. We pride ourselves on the individual service we provide to each customer. Our office hours are 8:30am to 5:00pm (EST) Monday - Thursday. We close at 4:30pm on Friday. We are an independent insurance agency dedicated to our clients. Our philosophy is to offer you the most valuable services possible to properly protect your family, business and assets. Being an independent agency allows our agents to build a portfolio that best suits your insurance needs. Our agency offers multiple lines of business to ensure that you, your business and your loved ones are protected in the event of an accident or insurable incident. Request changes to your policy directly from our website twenty-four hours a day, seven days a week. Use any of our convenient forms on our website for policy service directly from your home or office. We can offer the right coverage with the personal touch you expect from your neighborhood insurance agent. 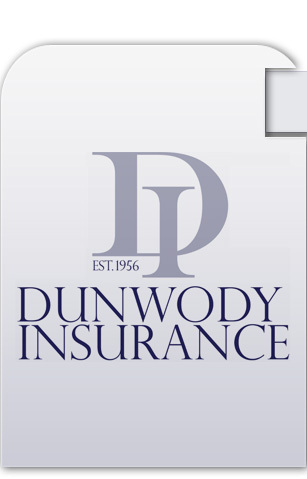 Our primary focus is to protect our customers with the right coverage at the best value for their insurance dollars. Whether you have a home with two cars in the garage, a boat at the marina or own a business, our agency can find you the right coverage for the right price.